i am looking to sublease my Apartment from end of may to august 1st which is when my lease is up. I loved living here, very quiet, and perfect distance for everything. Rent is $740 and that includes utilizes and everything. I am looking for someone to sublet my apartment (1 bedroom/1bathroom) as I am getting done with classes in May and student teaching elsewhere. 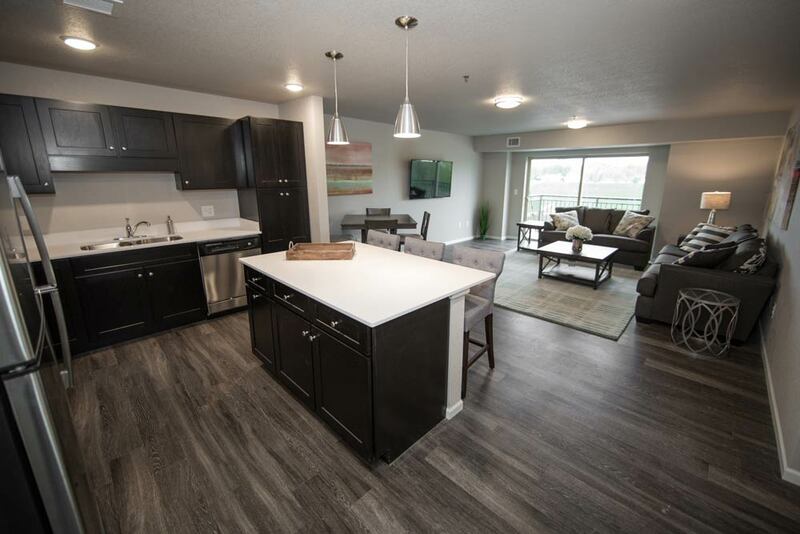 These are newly renovated apartments on Crescent Drive close to Fareway. Washer/Dryer are in the unit. Please feel free to contact me for more information. 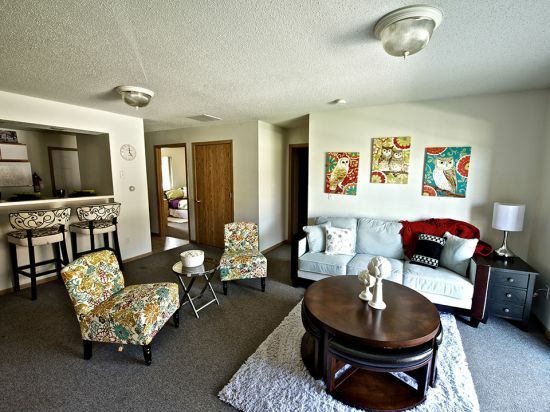 Summer sublease at the quarters! I am looking for a female subleaser for my apartment at the quarters. It is a 4 bed 2 bath unit and want to sublet for June 1 and July 31st! The rent is $425 a month plus utilities which usually run about $35 a month. Washer/Dryer and dishwasher also included in the unit. Roommates are a good group of girls who keep mostly to themselves. This would be perfect for anyone wanting to stay around cedar falls for the summer or is going to be living at the quarters. Looking for somone to sublease my room in a 6 bedroom house. Would be living with 5 other girls. The house is like a duplex but not separated with 3 bedrooms, kitchen, living room, and laundry understairs and down. Including 2 bathrooms. The address is 809 W 20th St in Cedar Falls. Very close to campus and rent is $370 a month plus utilities! Can email me for more information! I am studying abroad in the spring of 2020 and need someone to take my place while I am away or I will have to pay. I have 3 roommates already who are super nice and fun. 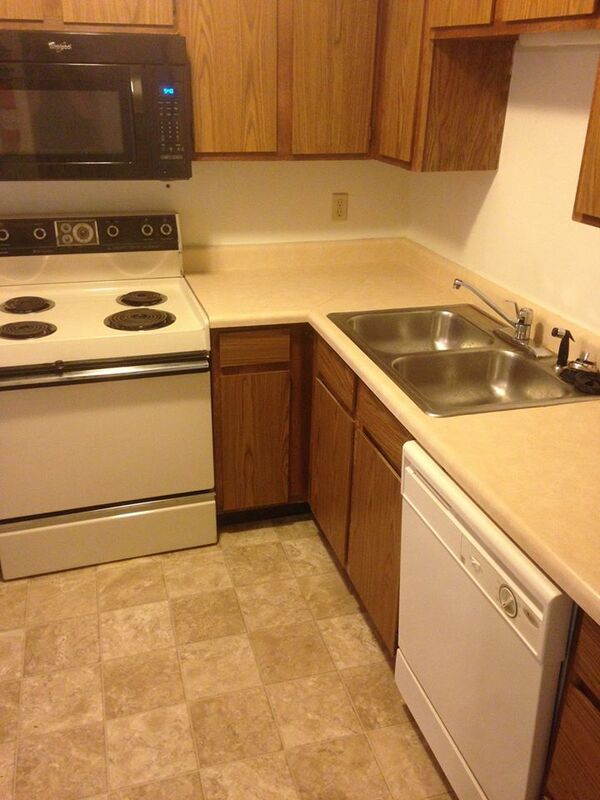 The apartment comes pre-furnished and is really close to campus. Great apartment for two! Here is the website for photos and other info. 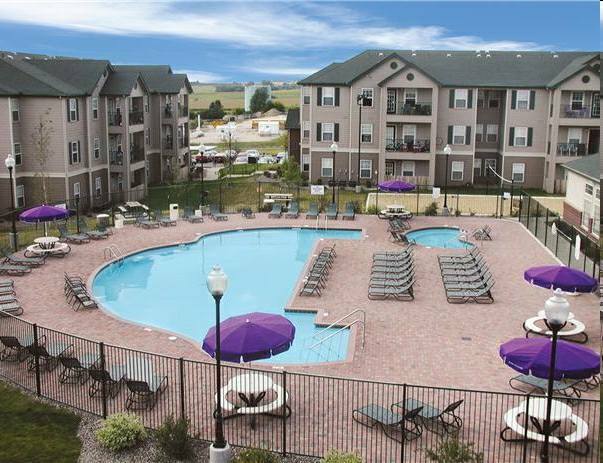 http://www.cedarvalleyliving.com/property/thunder-ridge-apartments/ Please contact me if interested!  Looking for a subleaser: move in now! I recently moved into my own apartment and would love if someone wanted to finish up my lease at 1906 which goes through the end of May. 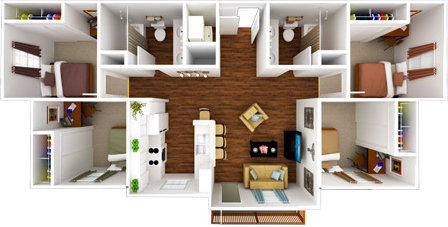 The rent is extremely affordable for how close it is to campus. It's a 4 bed/ 1 bath so there are already 3 girls living there. Laundry is free and there's a parking lot on 19th Street for everyone who lives there. I'm looking for someone to sublease my room from mid December to May 23rd.. You'll have three super fun female roommates and we have an adorable cat named Willow. She doesn't shed much and is very low maintenance. 1 bedroom at 626 Stanley Street! 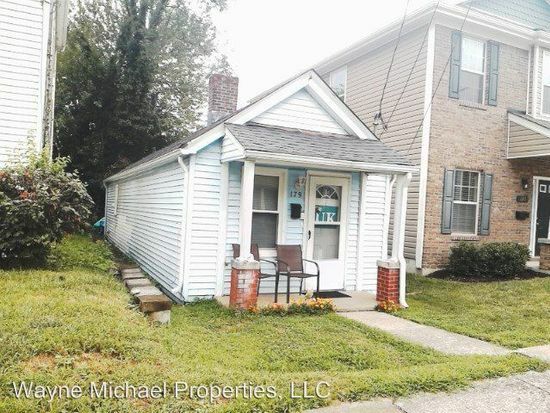 This adorable, cozy home has 2 bedrooms and 1 bathroom with a huge backyard! 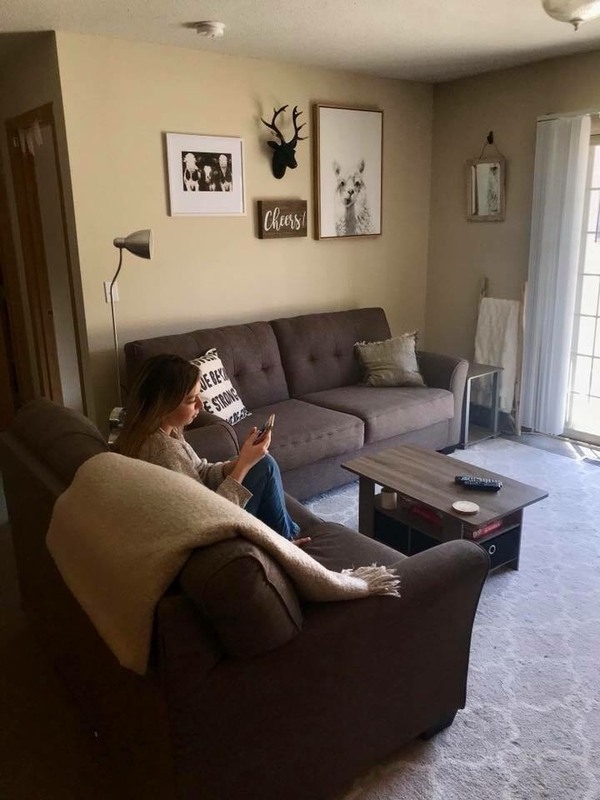 1 bedroom available for subleasing (January-May 2019). 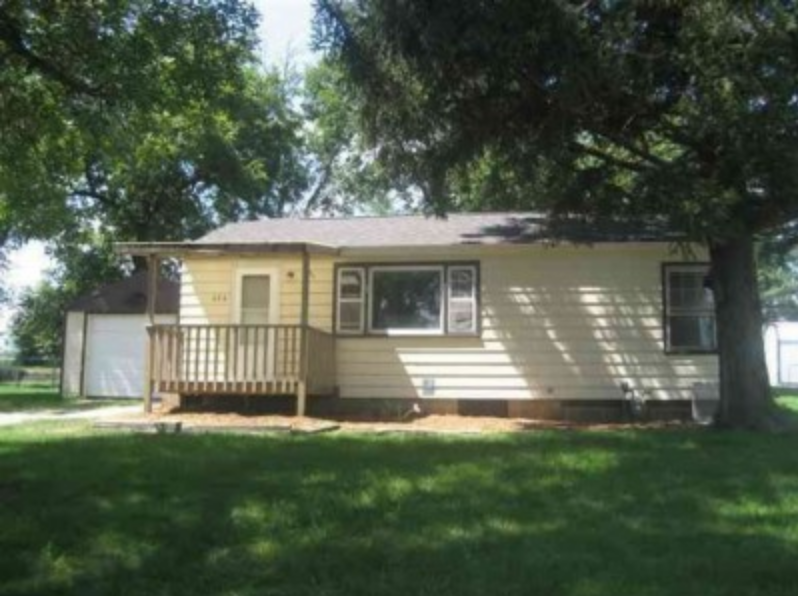 Located in a quiet Cedar Falls neighborhood, this home is not far from shopping, dining, and Main Street Cedar Falls! Campus is only a few minutes away. Pets may be allowed. 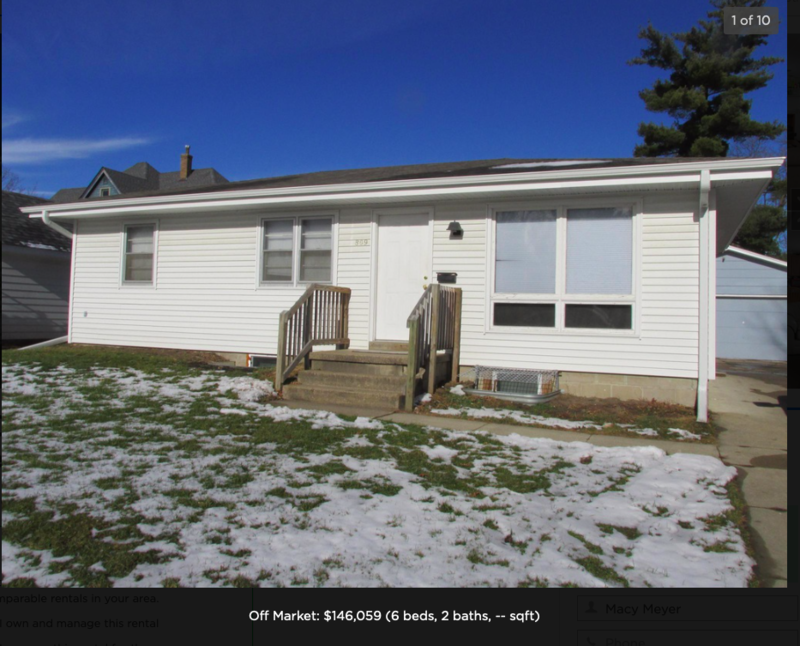 Amenities: Lawn Care, Snow Removal, Central A/C, Single Stall Garage, Discounted Gym Membership, Discounted High Speed Internet, Refrigerator, Oven/Range, Washer/Dryer In Unit. 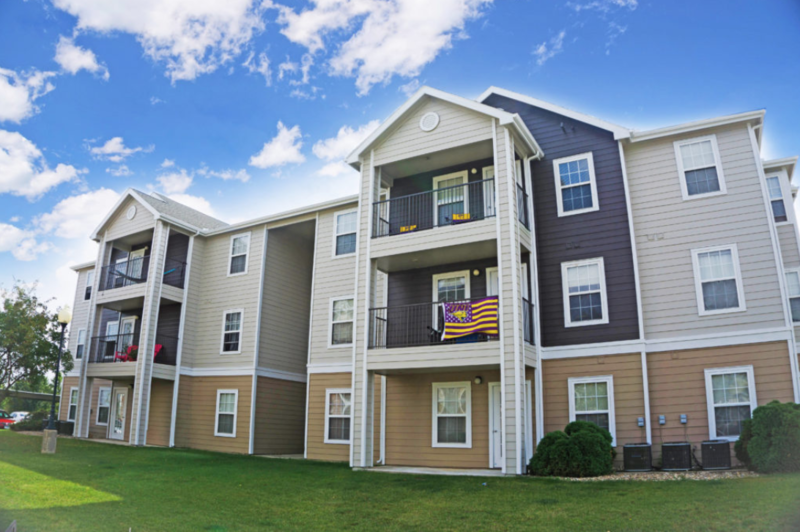 January 2019 through July 2019---1 bedroom for sublease in a 4 bedroom apartment. Leaving at the end of December. Would be living with 3 awesome chill girls. Hello, I am going to be traveling next semester so I am adamant about finding a subleaser for my duplex. It is a 3 bedroom 2 bathroom. Master bedroom with two closets would be available. Plenty of storage in kitchen, linen closet, storage room, and bedroom. There is laundry in the unit.. cable and internet is included. My roommates are honestly amazing. They are clean, respectful, and friendly. CVPM is flexible with subleasers, just have to fill out an app. Rent is $400, but negotiable. Street Address: 1902 Shelden Ave. I am looking for someone to take over my lease at Park @nine23. It is available October 1st 2018 or sooner, and the lease goes until May 9, 2019. 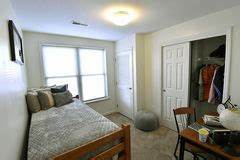 The townhouse has 2 bedrooms, 1.5 baths, free parking and is a 5 minute drive from UNI. Up to 4 people can live in this townhouse comfortably. The property is also pet friendly. We have an open bedroom at our house located on 22nd street. It is a very short trip to campus or the hill. We currently have 3 guys in the house and are all very fun and sociable people who can get along with just about anyone. Moving in with us would guarantee some fun memorable nights, however if you don't like fun we also respect your privacy. Room is located in basement of house and would be very quite. Text or email me if interested in coming to look at the house! Transferring to the University of Iowa this upcoming spring semester for personal reasons and need someone to sublease my duplex from me for the spring semester. It's in an awesome location just a block off of campus; can't beat the location!! Its a duplex you would be sharing with three other great girls with parking pad plus street parking. Message me if you would like more information or pictures! Looking for someone to sublet one bedroom in a four bedroom apartment. Includes internet, pool, workout facility, and many other amenities. My roommates are incredibly cool and easy going. Message me for details! Looking for someone to sublease one bedroom in a 4 bedroom apartment. Located very close to campus and has laundry in the apartment. Message me for details!! This apartment is perfect for young professionals or older college students looking for a high-quality apartment away from campus. Stainless steel appliances, washer & dryer in the unit. I would like the lease to run from September to mid-December, but am willing to negotiate a full academic semester. Message me at 7127903312 or dreesmas@uni.ed, or visit https://thegrandcrossing.com/ for more information! Looking to sublease out furnished one bedroom of a 4 bed/2 bath apartment. $430 a month plus utilities. Bed, desk, dresser and bed side table in bedroom, couch, chair, coffee table and end table in living room. Kitchen has a bar style table with stools. Free parking, tanning bed, exercise room, pool/hot tub, and computer lab. Washer/dryer included in the apartment. Bathrooms have double sinks. Looking for a woman who needs a place to live for May, June, and July. Non-smoking, and will be living with two other women, both super sweet and easy to get along with. I will be willing to pitch in 50 dollars a month on the rent. I recently found out that I can graduate early and will need someone to cover my lease. Rent is $370 but I am willing to contribute around $20 or so a month. Male roommates are clean, quiet and spend most of their time gaming. They are not partyers, so the apartment is a great living environment. 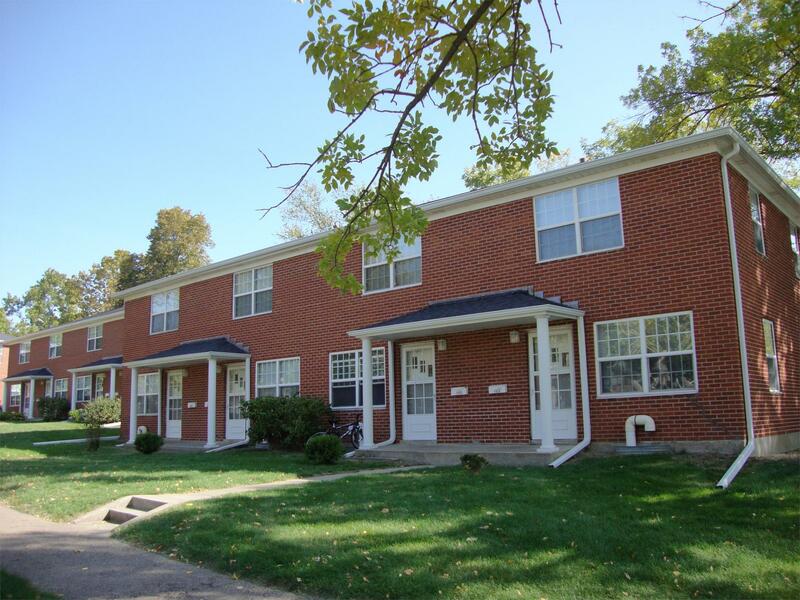 3 sub-leasers are needed for an entire apartment at Hillcrest Park Apartments. There are a total of 4 rooms available in the apartment but 3 of you would have to go through me in order to sublease. You should sublease from me and my roommates because you will be getting a reduced rate rent of $370 a month (includes tv and internet) and an updated apartment. Also, furniture is avail @ no cost if desired. SUBLEASER WANTED!!! A well-furnished space available for lease at the Quarters on UNI Campus next semester-from the beginning of January till August 2018. Space is for female and the washroom is shared with just one person.Special features include private laundry and parking lot, a pet-friendly environment, swimming pool and gym, hot tub, study room and the apartment is located a few minutes away from campus.